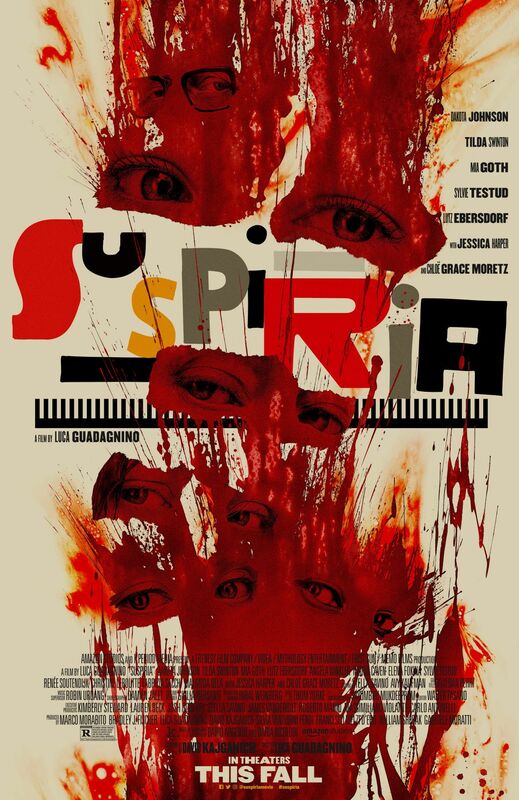 Radiohead alum Thom Yorke has unveiled a full track for his upcoming score to the horror film Suspiria, titled “Suspirium.” The composer had recently shared a snippet of this particular track, which featured little more than the melancholy piano melody heard at its opening. Now, the full track is online for you to soak in … and the results are quite superb, with the artist lending his powerful vocals to create a haunting — thought lovely — piece of music. Check it out below! Yorke, whose work on Suspiria has garnered early awards buzz, recently spoke with The Hollywood Reporter while in Venice ahead of the film’s world premiere, and admitted he felt a tad overwhelmed at the idea of remaking one of the most acclaimed horror soundtracks of all time — the original Suspiria soundtrack by Italian rock group Goblin. Despite his reservations, Yorke eventually agreed to do the film, but opted to go in an entirely different direction with his take. 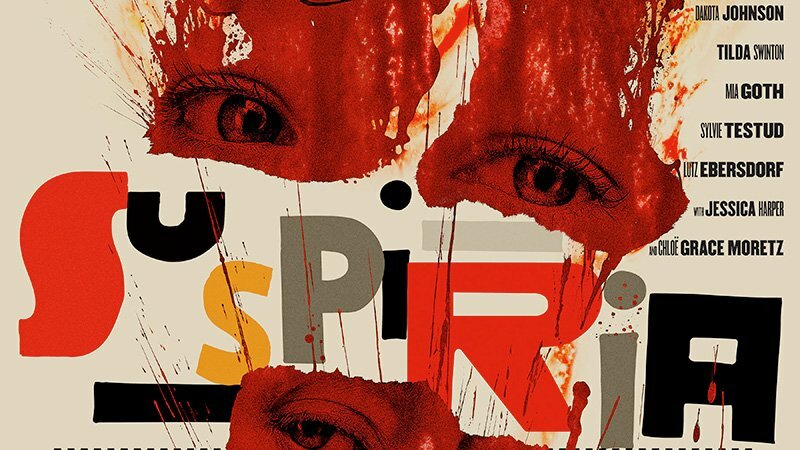 The post Thom Yorke Shares Hypnotic Full Track From Suspiria Score appeared first on ComingSoon.net.